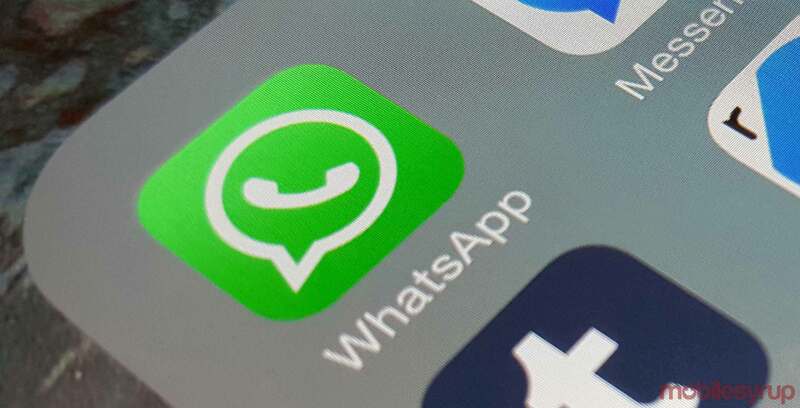 WhatsApp will continue support for Android 2.3.7 and older versions of Gingerbread until February 1, 2020. Considering Android 2.3.7 was initially released in 2010, 10 years is a long time to support one iteration of Android. According to the Android distribution numbers, released in May, only 0.3 percent of Android users still use Gingerbread. So deciding to support Gingerbread until 2020 is an admirable move on WhatsApp’s part. The company also announced that it will stop supporting iOS 7 and versions of Apple’s operating system on February 1st 2020. Additionally, it’ll end support for Nokia S40 on December 31st, 2018.